We have stocked up premium Damar Batu Mumbai and have stored the product under the best conditions. 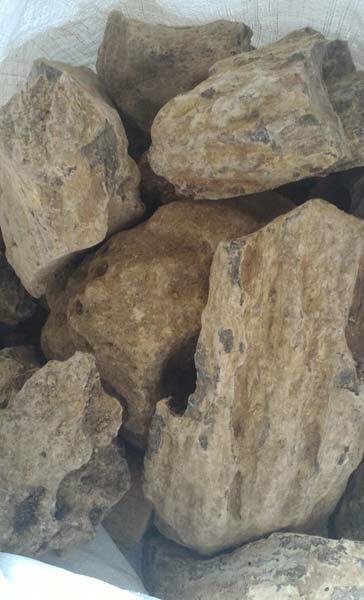 We are identified as the notable Exporter and Supplier of Damar Batu Mumbai from Jakarta, Indonesia. On receiving the orders, we plunge into making the product available to the desired destination, anywhere across the globe. Our efficiency, however, lies in offering them in the shortest timeframe to the desired places.